The World’s First “George Lucas Award” will be awarded to the GRAND-PRIX of SSFF & ASIA 2018. 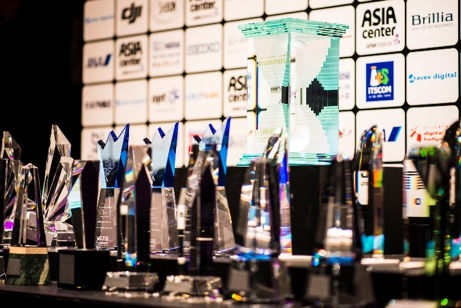 TOKYO, JAPAN – May 14th, 2018 – Short Shorts Film Festival & Asia (SSFF & ASIA), a qualifying film festival for the annual Academy Awards® and one of Asia’s largest international short film festivals, is going to name the Grand-Prix award the “George Lucas Award”. 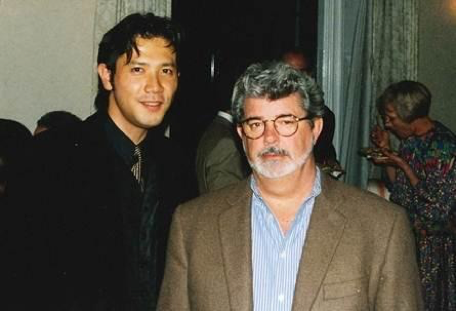 The connection between SSFF & ASIA and George Lucas, world-renowned director of the “Star Wars” series and an influence for many filmmakers, began with a short film George Lucas made when he was studying at the University of Southern California. 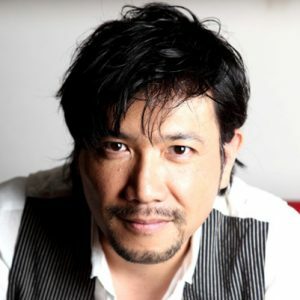 Tetsuya Bessho, the Founder and Representative Director of SSFF & ASIA, encountered this short film while he was working on the lineup for the first film festival. He knocked on the doors of Lucas Film ltd. and passionately explained his project. George Lucas shortly approved the request for the screening and sent the message “You must start”. When Bessho started SSFF & ASIA in 1999 in Harajuku, Tokyo, Lucas was in Japan for the opening of “Star Wars: Episode I ‐ The Phantom Menace” and unexpectedly came to the reception of the festival at the American Embassy in Tokyo. ”Everybody has a beginning. We will always support those beginnings”. His words continue to give the festival strength. Since then, SSFF & ASIA has received a message of support from him every year. 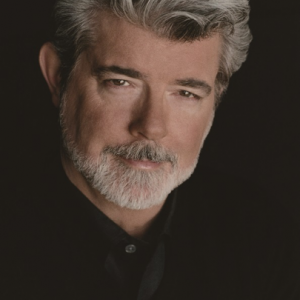 Commemorating the 20th anniversary, SSFF & ASIA proudly names the Grand-Prix the “George Lucas Award”, wishing further development the film festival. Being the same as before, the George Lucas Award, the Grand-Prix of the festival, will be selected from approximately 10,000 entries from more than 130 countries and regions, and will be considered for nomination at the Oscars. SSFF & ASIA 2018 will also show George Lucas’ film “Electronic Labyrinth THX 1138 4EB” as part of the Anniversary Program, along with films by other distinguished directors such as Nobuhiko Obayashi and Charlie Chaplin. © Lucas Film Ltd. & TM. All rights reserved. me, and introduce the newly named SSFF & ASIA Grand-Prix as the George Lucas Award! ”Everybody has a beginning. We will always support those beginnings”. I am so proud to celebrate SSFF & ASIA’s 20th anniversary this year with your warmest support. All the staff appreciate you and respect your passionate filmmaking. When you came to the reception of the first film festival at the American Embassy in 1999, we just could not believe that you were really there! We are going to announce the exciting news about the George Lucas Award on your birthday, May 14th, but we feel as if we received a birthday gift from you.